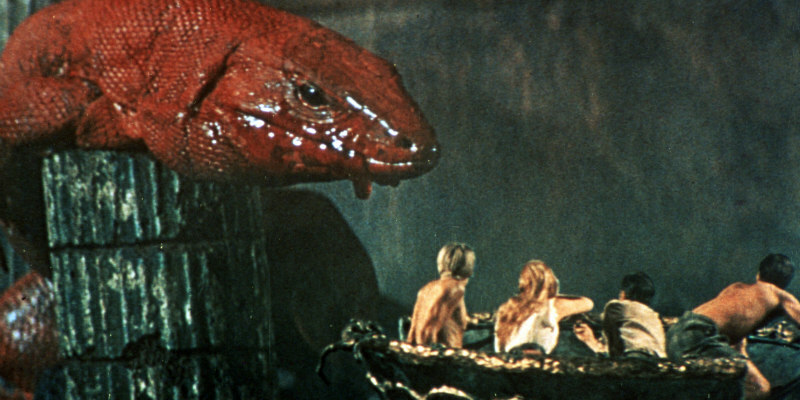 The 1959 sci-fi adventure is coming to blu-ray in September. 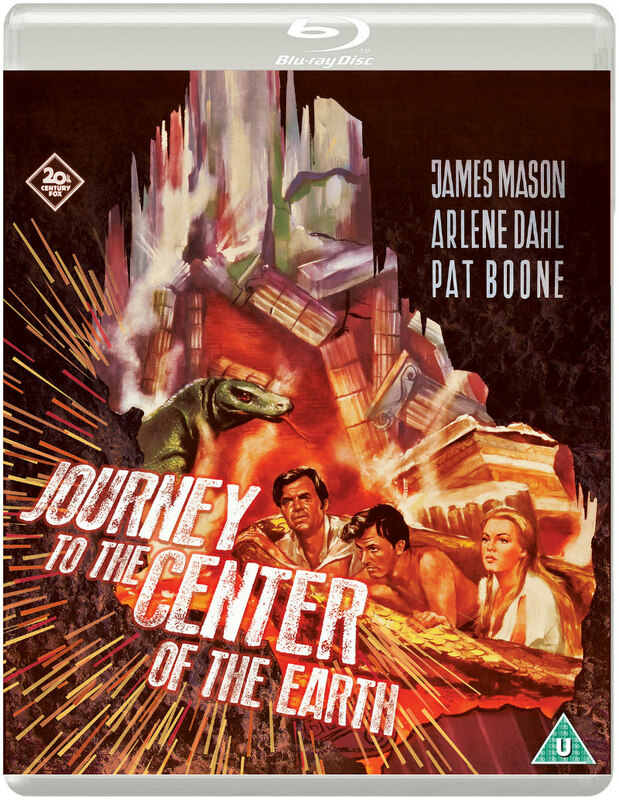 The 1959 adapatation of Jules Verne's novel is one of the key Hollywood sci-fi adventures of its era, boasting a cast led by James Mason and a score by legendary composer Bernard Herrmann. Eureka Entertainment bring the film to blu-ray from a 4K restoration on September 18th. Special features include an introduction by critic Kim Newman and a new audio commentary from actress Diane Baker and film historians Steven C Smith and Nick Redman.